St. 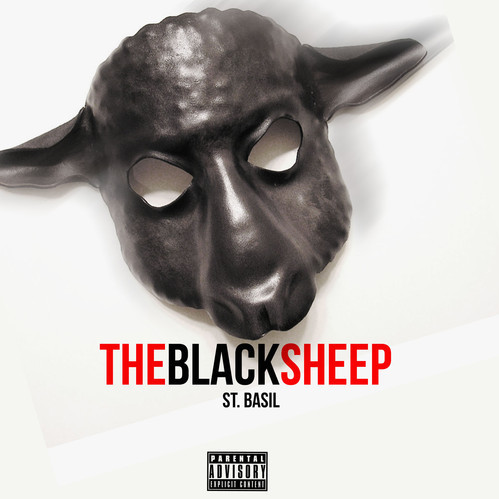 Basil - "The Black Sheep"
Be "The Black Sheep", this is an absolute banger from St Basil produced by Drizzy. Another display of lyrical creativity, hard bars, and originality, St Basil pays homage to the pioneers Black Sheep while blending a new style for the new school. Lets Go!